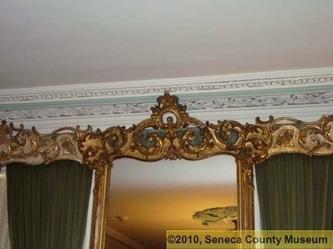 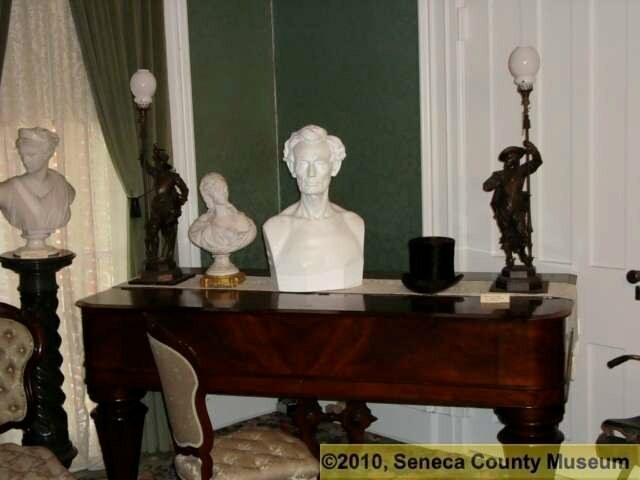 Welcome to the Home of Seneca County’s first millionaire, Mr. Rezin Shawhan. 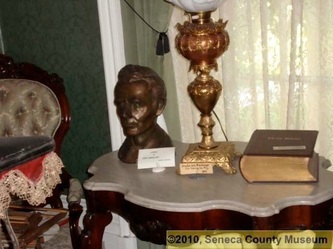 He was the builder/owner of this home in 1853. 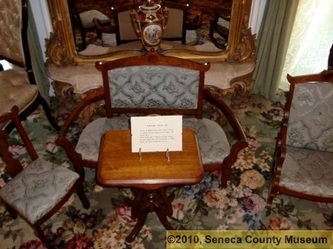 This room contains the original furniture, paintings and furnishings purchased in New York City. 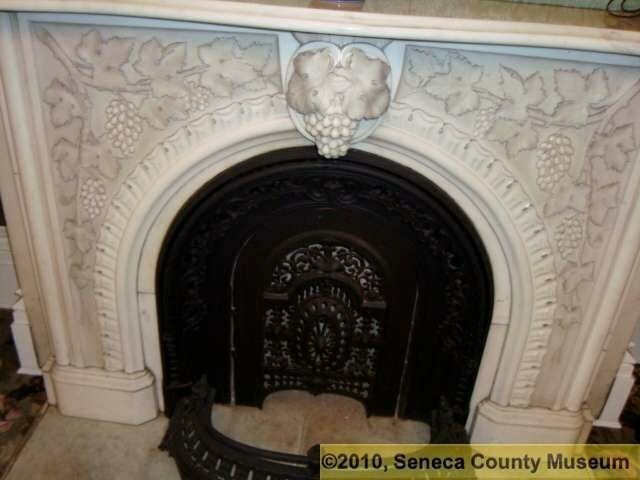 The home was heated with fireplaces carved in Italy made of Carrara Marble. This room was used for special occasions and events. 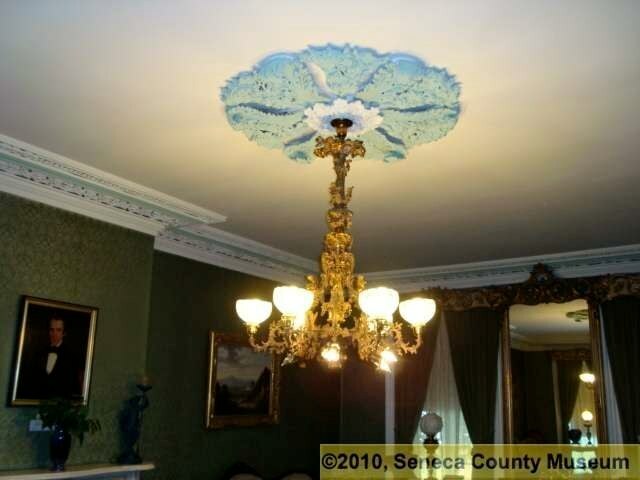 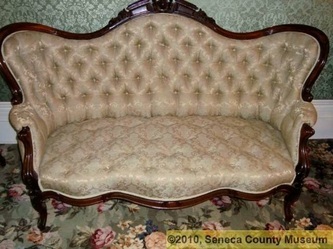 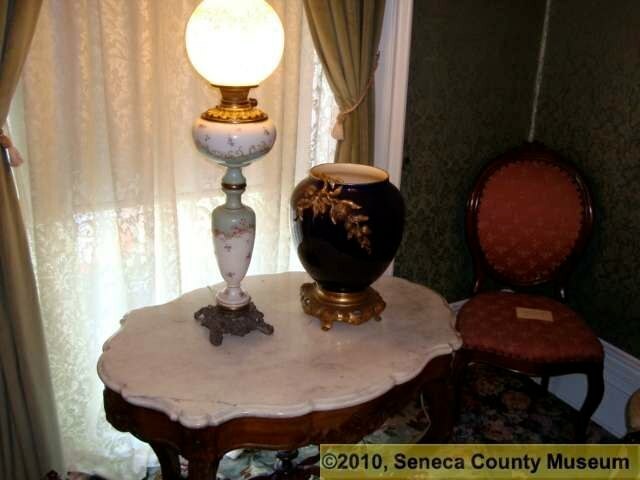 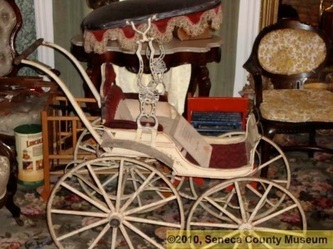 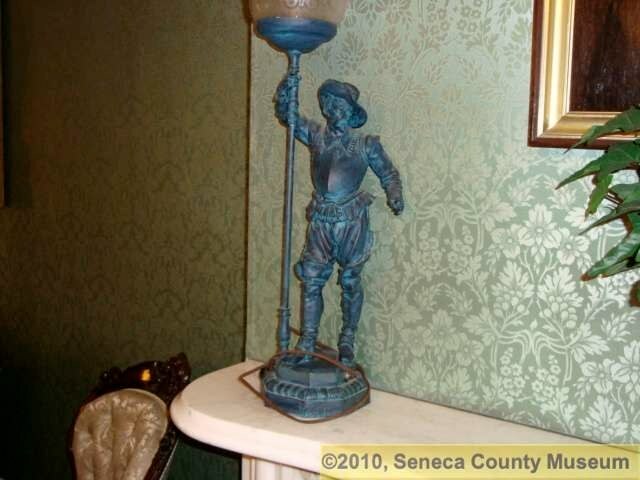 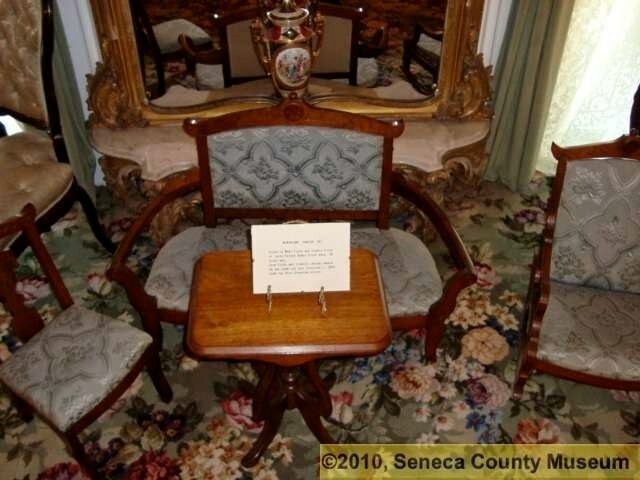 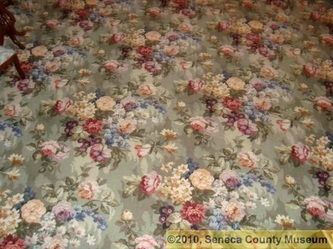 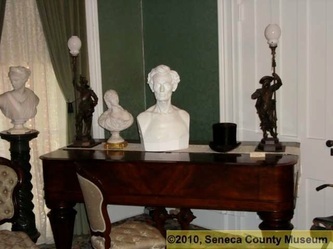 Make your day special by visiting the Seneca County Museum.